Meeting Rooms are available at Gladstone City Library, and Boyne Tannum Community Centre. Please see below for contact numbers. 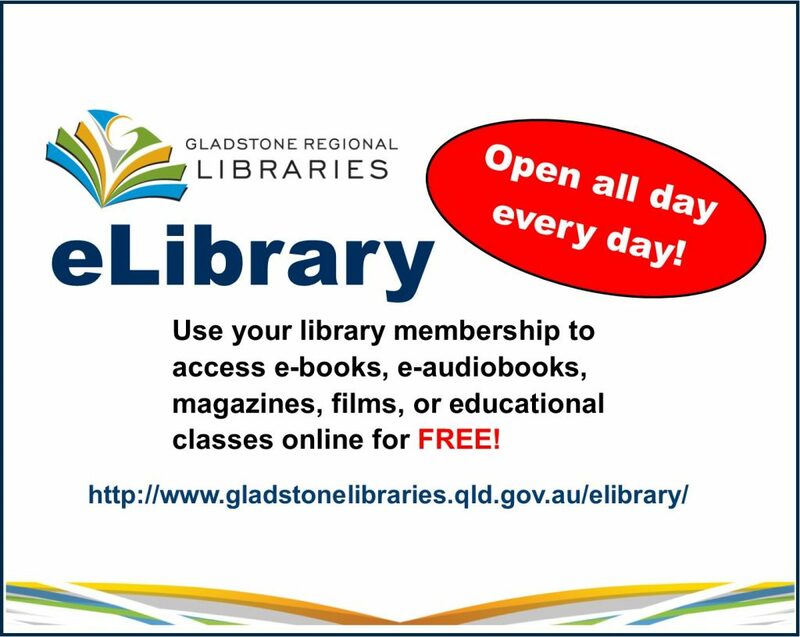 The Gladstone City Library Meeting Room is located at Gladstone City Library, 39 Goondoon Street, Gladstone. The library car park is accessible from Central Lane. Bookings are essential for the meeting room and can be made at the desk at the library, or by phone on 07 49766400. Basic meeting room facilities are free of charge to category one users and a small fee applies to category two users. The meeting room has a seating capacity of 50 with 6 tables. The Meeting Room may be used between the hours of 8.30 am and 11.00 pm (unless, in exceptional circumstances, approval for extended hours has been granted). Access to the library is not permitted outside normal library hours. Please be aware that filling out the application form below does not mean that those hours requested are available. You will be contacted by library staff after the form is received. For further terms and conditions please phone 49766400. There are several rooms available for hire at the Boyne Tannum Community Centre. Please phone 49719700 for prices, availability and details.